We used pictures to help inspire our writing. We acted out what would happen in our story using interesting vocabulary. We tried not to tell the reader too much too early so they would want to keep on reading. We then chose an ending for our story from the pictures. What ending would you choose? Down in the grasslands I was crouching low amongst the long grass. My ears were pricked up in the air to hear the group of antelopes near by. My stomach was rumbling because I was starving. I could smell them. I can't pounce yet because they aren't close enough. I have to wait patiently for them to get closer. And then pounce!I wrap my muscly legs around the antelopes body. My claws dug into him and he dropped to the ground. 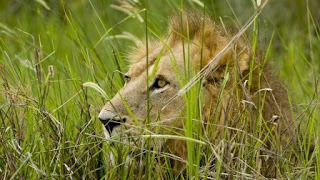 I lion was peeking for food in the long grass. The lion was staying really still. he peered around to see if he could see any food and if he could hear anything. Suddenly he heard a galloping zebra and he pricked up hos ears because he heard the sound of the zebra nibbling the long green grass. Suddenly he pounced but he missed and suddenly something amazing happened to the zebra he was turning into a ...zebrafly! Two gorgeous wings came growing through his sides and the lion got a big thump because he landed on the hard ground. 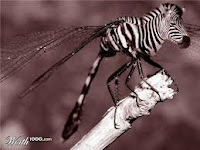 The zebrafly flew to a high nearby tree until the lion disappeared. In the grasslands a lion was hunting for food. the lion was crouching on hos haunches. 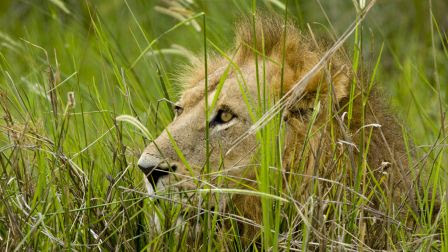 The lion was peeping through the long grass for some scrumptious food. A long way away he spotted a scrumptious stripey zebra. The lion will have to be very silent so the animals wont get to know that the lion is in the grasslands. The lion will quickly tiptoe to get his delicious food. 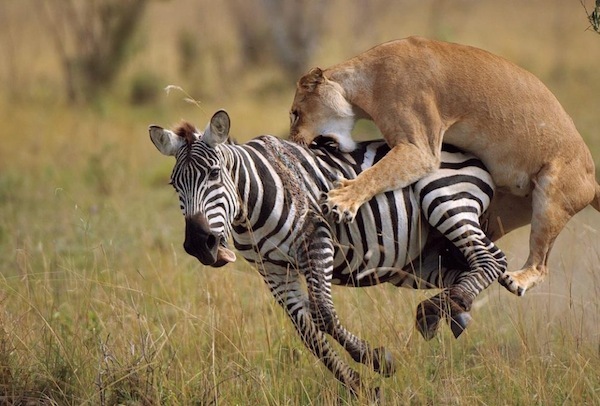 Suddenly...the lion pounced onto the zebra. 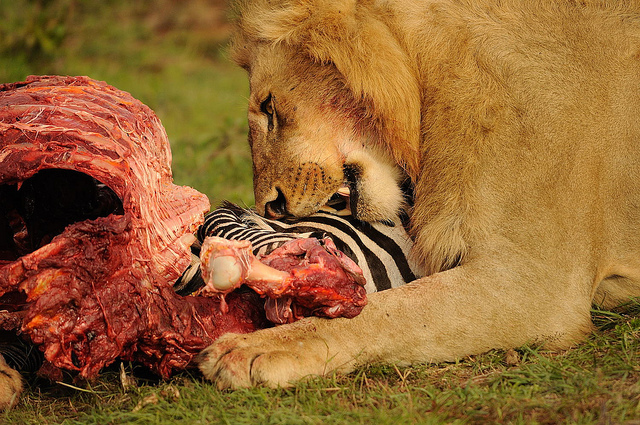 The lion put his claws inside the zebra's body and dug in deep. Suddenly... the zebra shrunk and he got magical wings! to fly away. The lion will come to the zebra and the zebra will flutter away from the lion. When the lion will keep on chasing the zebra. 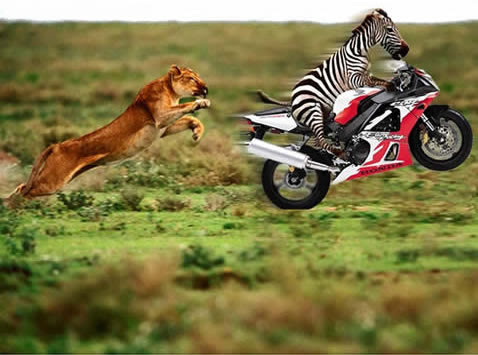 the zebra will keep fluttering away from the lion. the lion wins and the zebra loses. In the grasslands a lion searched for food because he is hungry. He is peeking out of the grass. Suddenly... an antelope trip trapped by the lion. The lion zoomed to get the antelope. The antelope got scratched by the lion and bit him. When he got killed blood gushed out. He dragged it to his family. He shared it for breakfast! I love the vocabulary you used to describe where you were and what was happening. I wanted to keep reading because you kept me interested - well done! Wow! Room 5 what amazing use of interesting vocabulary to capture your audience and make your stories exciting to read! Well done! Impressive writing Room 5! Great use of words that caught my attention! Keep up the awesome work! Wow Room 5 you have done some magnificent work. Thanks to Thomas I know what his favorite post is on room 5 Kidliwinks. Great work room 5 keep up the great work! you do a great work nick i like it the story is incredible your a star you know that right. Keep it up your amazing bye see you later.